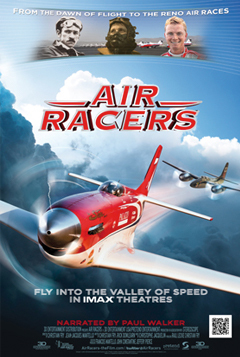 Fly into Nevada's Valley of Speed for an exploration of the fastest race in the world: the Reno National Championship Air Races. 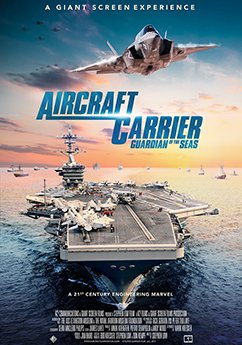 The mission to protect and defend the world's oceans has become far more complex and challenging in recent years, and naval aviation has become increasingly vital to success. One of the greatest engineering feats in history, the modern U.S. nuclear carrier is a masterpiece of technology, and the flagship of the fleet. 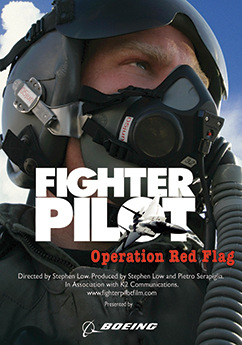 With RIMPAC, the world’s largest and most comprehensive international maritime training exercise providing a stunning visual context for the story, find yourself aboard the carrier alongside the 5,000 highly skilled sea and air personnel conducting flight operations in the midst of the simulated war exercises taking place there. “AMERICA’S MUSICAL JOURNEY” celebrates the unique diversity of cultures and creative risk-taking that characterize America, as told through the story of its music. 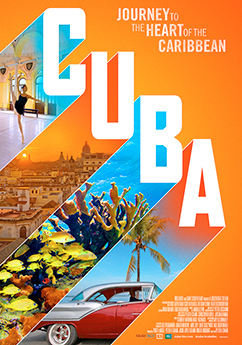 The film follows Grammy Award®-nominated singer and songwriter Aloe Blacc as he traces the roots of America’s music through the colorful locales and cultures where it was born. 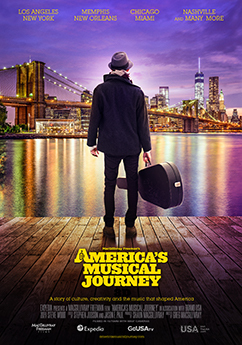 Visiting iconic cities such as New Orleans, Chicago, New York City, Nashville, Memphis, Miami and more, “AMERICA’S MUSICAL JOURNEY” explores the collision of cultures that gave birth to America’s diverse musical heritage. 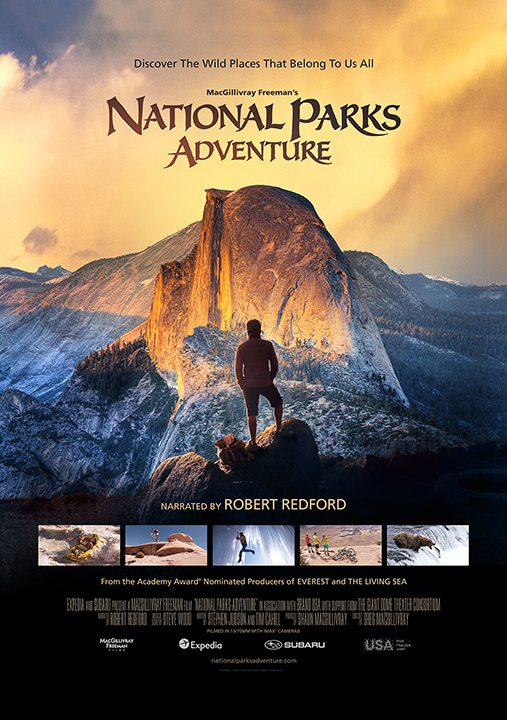 “AMERICA’S MUSICAL JOURNEY” is a MacGillivray Freeman film produced in association with Brand USA and presented by Expedia. June 6, 1944: The largest Allied operation of World War II began in Normandy, France. 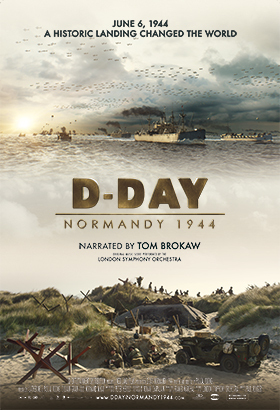 For the first time ever on giant screens, D-Day: Normandy 1944 provides a new perspective to audiences of all ages of this monumental event that changed the world. The film pays tribute to those who gave their lives for our freedom…A duty of memory, a duty of gratitude. 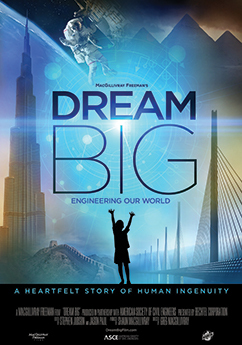 Dream Big: Engineering Our World is the first film of its kind for giant screen theaters that will transform how we think about engineering. 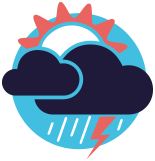 From the world’s tallest buildings to underwater robots and a solar car race across Australia, Dream Big celebrates the human ingenuity behind engineering marvels big and small, and shows how engineers push the limits of innovation in unexpected and amazing ways. Misrepresented, maligned and on the verge of extinction, the great white shark is an iconic predator: the creature we love to fear. 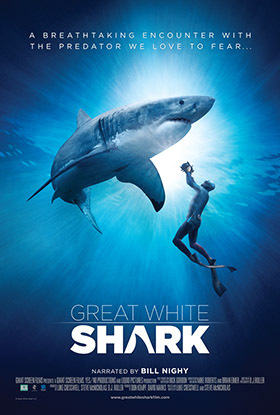 Great White Shark will explore the great white’s place in our imaginations, in our fears and in the reality of its role at the top of the oceanic food chain. 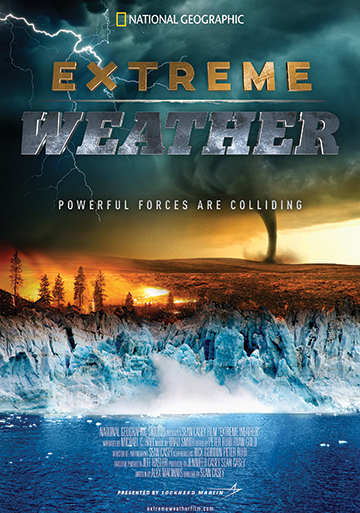 The film will concentrate on key aggregation points around the world: Mexico, South Africa, Los Angeles and New Zealand. Key figures in the history of shark research, people whose lives have been changed by contact with the great white, will tell us of their experiences, culminating in a direct encounter between man and shark. 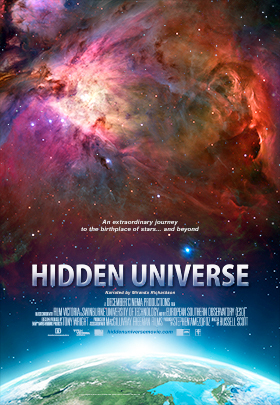 Hidden Universe utilizes state-of-the-art telescopes to give the inhabitants of Earth a view of our Universe like it’s never before been seen. 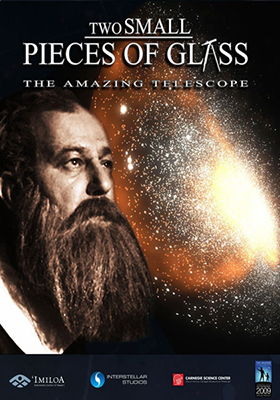 Only a handful of people are able to peer into some of the greatest telescope facilities in the world, but this new movie experience enables that opportunity for everyone. 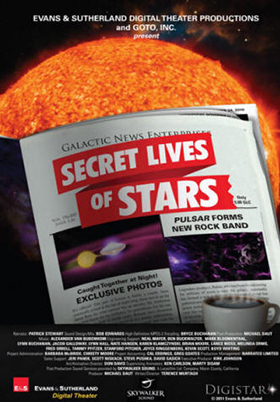 The film explores the European Space Observatory’s (ESO) Very Large Telescope (VLT), as well as the internationally-supported Atacama Large Millimeter/submillimeter Array (ALMA). 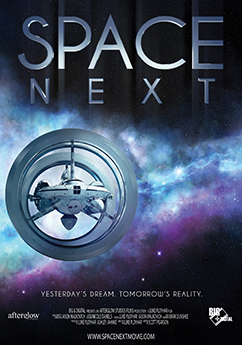 Viewers will be able to sit down and enjoy a tour of deep space in comfort. 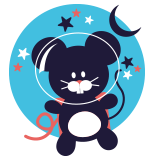 They will be taken on a journey deep inside galaxies and nebulae, skimming over the surface of the famous Red Planet, and get the closest they will ever be to the Sun. 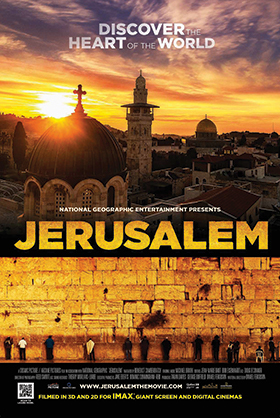 Jerusalem, an original production from Cosmic Picture and Arcane Pictures, aims to increase public awareness and appreciation for the city’s historical, spiritual, cultural and artistic contributions to the world. 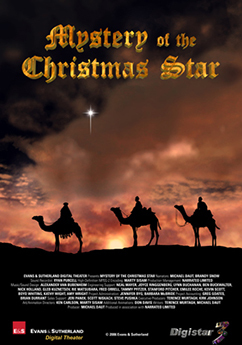 After years of working with various government ministries and religious and community leaders, the filmmakers were granted the exclusive permits necessary to capture aerial shots above the Old City of Jerusalem, and throughout the Holy Land. 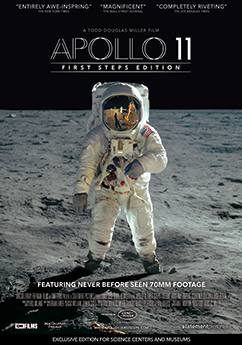 As a result, audiences are given a rare bird’s-eye view of the storied city as well as exclusive access to iconic holy sites and little-known parts of the region in one powerful, 45-minute giant screen film experience. Aside from the breathtaking scenery, “Jerusalem” also explores some of the surprising intersections between Judaism, Christianity and Islam, which come together in this sacred city. 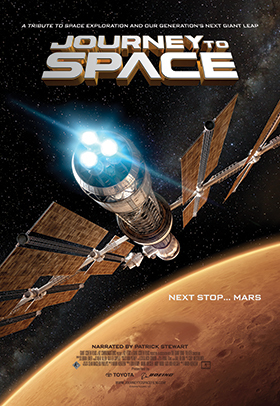 Journey to Space features scenes filmed at NASA facilities and by astronauts in space, as well as animation of NASA's next-generation Space Launch System heavy-lift rocket, Orion crew capsule, and "Olympus," a commercial concept for an inflatable transit habitat for long-duration missions. 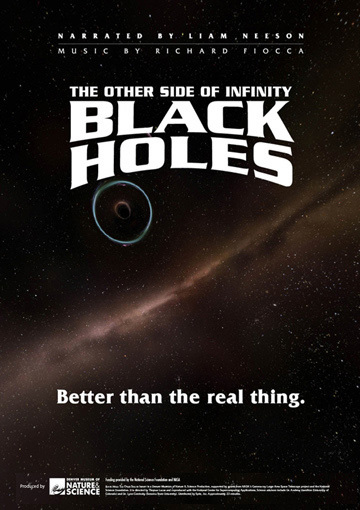 Narrated by Patrick Stewart. 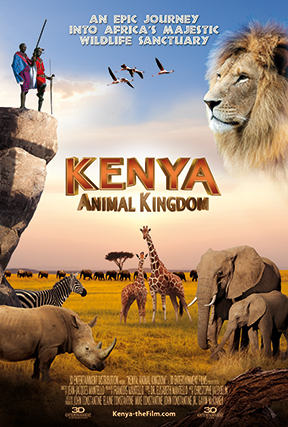 Embark on an epic journey in the most spectacular wildlife sanctuary on Earth in Kenya Animal Kingdom. Meet Ntulesai and Ntukai, two fearless Maasai warriors, and follow them on their ritual safari before taking part in an extraordinary traditional ceremony. Discover the region’s famous fauna in their natural habitat, including the Big Five – lions, elephants, Cape buffalo, leopards and black rhinos – as well as giraffe, hippos, cheetahs, and many more! 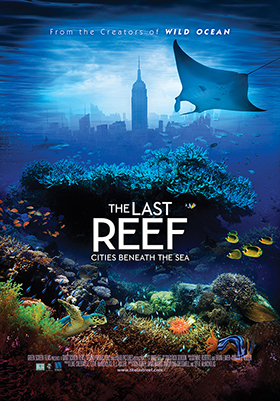 Last Reef Cities Beneath The Sea, is an uplifting giant screen journey exploring the beauty and mysteries of the world's reef ecosystems: a distant yet parallel world, with living cities undeniably connected to our own human communities. Vanishing at five times the rate of rain forests, the world’s coral reefs are under siege. Through vivid visuals, music and narration, the film reveals the teeming life of these underwater cities, and their crucial role in the ocean’s survival—and our own. Fly across iridescent tropical corals, brush through a cloud of a million jellyfish, visit an alien world where the closer you look, the more you see, where the tiniest creatures support the greatest predators. As these ancient, exotic havens face the threat of extinction, The Last Reef inspires audiences with a vision of the reef’s incredible—yet fragile—power to rebuild. 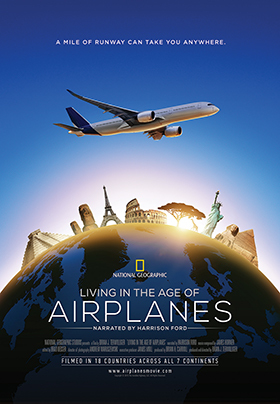 Living in the Age of Airplanes reminds us how the airplane has profoundly changed the world and our lives. 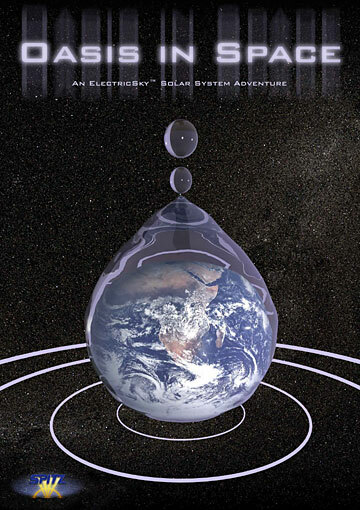 Beautifully filmed in 18 countries, across all seven continents, the film renews our appreciation for one of the most extraordinary and awe inspiring inventions in the modern world. 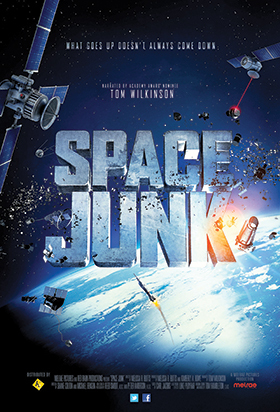 Narrated by Harrison Ford. 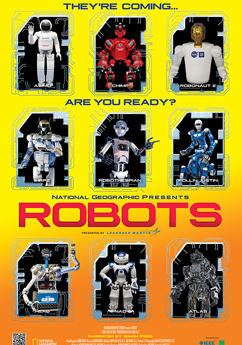 Today's robots are nothing short of astonishing. 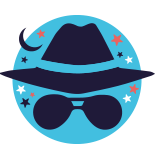 Those coming in the not-too-distant future are simply revolutionary—and they are becoming eerily like us. 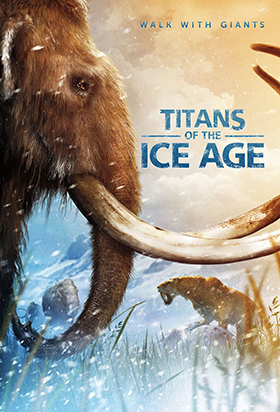 Titans of the Ice Age transports viewers to the beautiful and otherworldly frozen landscapes of North America, Europe and Asia ten thousand years before modern civilization. Dazzling computer-generated imagery brings this mysterious era to life - from saber-toothed cats and giant sloths to the iconic mammoths, giants both feared and hunted by prehistoric humans. 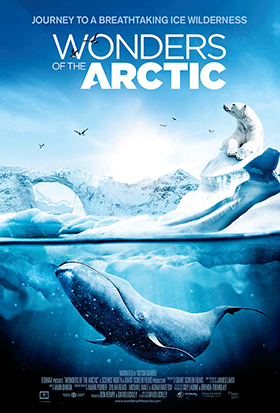 The magic of the giant screen reveals the harsh and beautiful kingdom of these titans: an ancient world of ice, the dawn of our ancestors, a time when humans fought for survival alongside majestic woolly beasts. 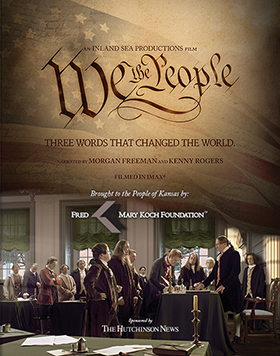 We the People takes a look at our Founding Fathers and the Bill of Rights.